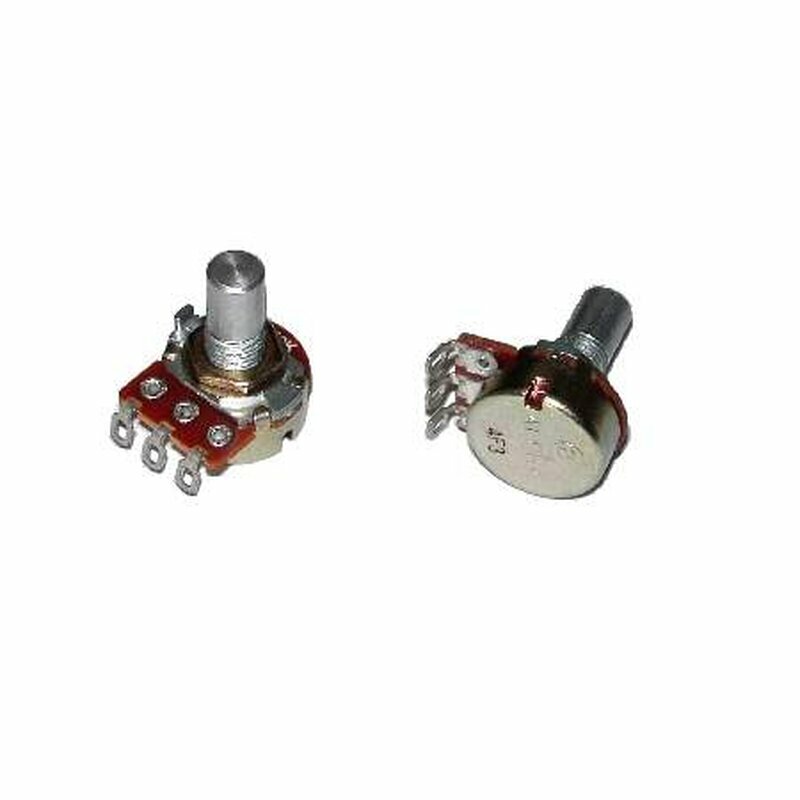 Alpha Potentiometer 1M audio. 16mm diameter. Alpha pots are good pots. good quality and very cheap.